The hammerhead shark often appears in Maori culture where it symbolizes strength and tenacity, which are essential traits in warfare. 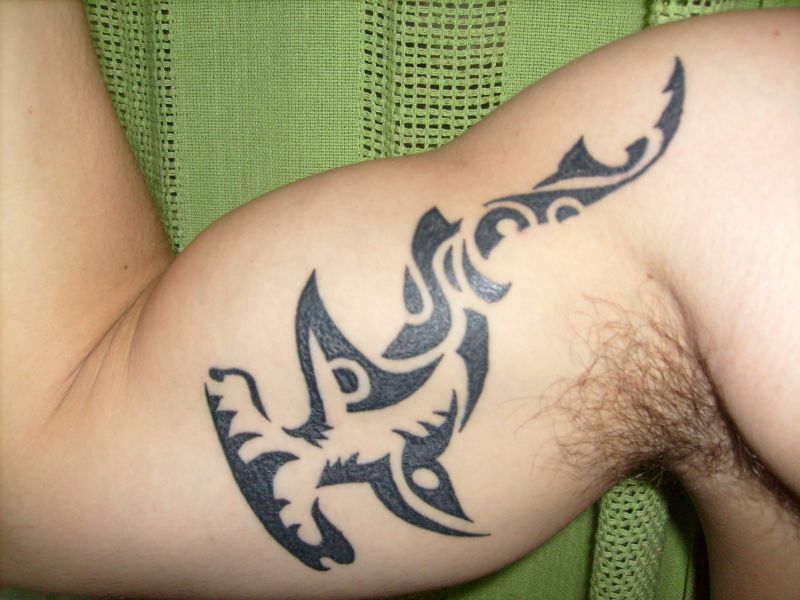 There´s a specific Maori pattern, called Mangopare, used to represent the hammerhead shark, which was used in tattoos, on rafters and houses, as a symbol of protection and power. This tattoo was requested by a user.